Buying or selling your home is a big move and one of the biggest financial decisions you are likely to make. It’s a complex and sometimes stressful process with potentially significant emotional and financial impacts if things go wrong. Welcome to settled.govt.nz. Here you’ll find comprehensive, independent information to help you feel more in control - and help to get you settled. There’s information about the risks and how they can impact you, and tips on how to avoid some of the major potential problems. Have a look at the checklists, quizzes, videos, and tools. 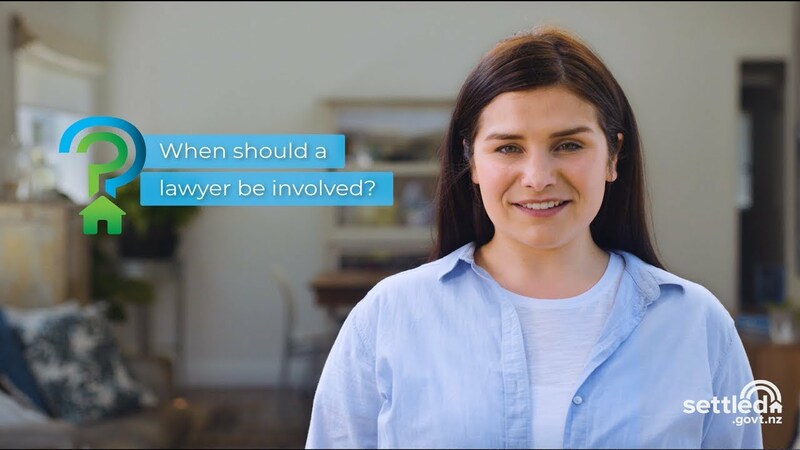 From understanding LIMs to sale and purchase agreements, to when to contact a lawyer, settled.govt.nz explains what you need to know. Settled.govt.nz is brought to you by the Real Estate Authority (REA). REA is the independent government agency that regulates the New Zealand real estate industry. Our goal is empowered consumers working with trusted real estate professionals. Our vision is a better real estate experience for all. We welcome your feedback on our website. Please use the feedback section on each page or email info@settled.govt.nz.